Abelsonite: Mineral information, data and localities. Pink-purple, dark greyish purple, pale purplish red, reddish brown. 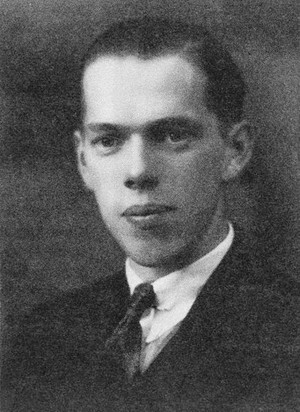 For US physicist Philip Hauge Abelson (1913-2004). He was co-discoverer of element 93 (neptunium), editor of the periodical Science (1962-1984), and director of the Carnegie Institution of Washington's Geophysical Laboratory (1953-1971). Chemically a nickel porphyrine derivative, classified as deoxophylloerythroetioporphyrin. Unique combination of elements; the only organonickel mineral known. Formed at depth (Milton et al., 1978), likely from a chlorophyll (but likely not the chlorophyll-d) (Storm et al., 1984). Abelsonite is accompanied by its structural norisomer; the surrounding shale contains other Ni porphyrins, which represent a series of more extended homologues. Structure details (Storm et al., 1984): (1) methyl groups in the 2, 3, 7, 12, and 18 positions, (2) ethyl group in the 8 and 17 positions. According to Milton et al. (1978) the molecules in abelsonite are not planar. The substitution pattern in the mineral is genetically related to a typical chlorophyll. The potential precursor to abelsonite is 17-desethyl, 17-propionic acid. 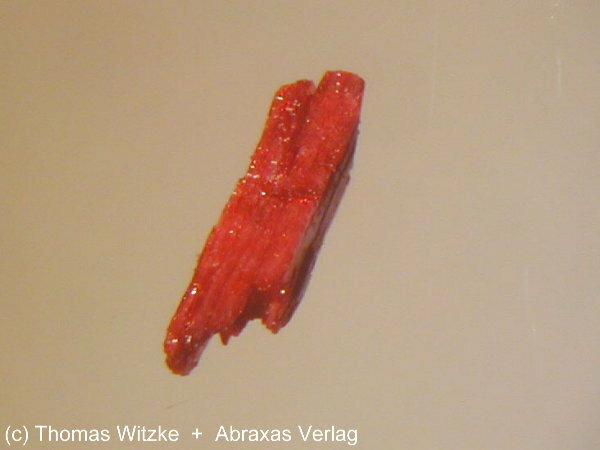 Worth of notice is an unnamed mineral coded as 'UM1984-14-CH:ClNOV', which is a natural vanadyl deoxophylloerythroetioporphyrin, the second known metalloporphyrin mineral, although not isostructural with abelsonite. Data at 100 K (Hummer et al., 2017). Milton, C., Dwornik, E. J., Estep-Barnes, P. A., Finkelman, R. B., Pabst, A., & Palmer, S. (1978). Abelsonite, nickel porphyrin, a new mineral from the Green River Formation, Utah. American Mineralogist, 63(9-10), 930-937. Mica Group A group of sheet silicates that can be parted into flexible or brittle sheets. Milton, C., Dwornik, E.J., Estep-Barnes, P.A., Finkelman, R.B., Pabst, A., Palmer, S. (1978) Abelsonite, nickel porphyrin, a new mineral from the Green River Formation, Utah. American Mineralogist: 63: 930-937. Storm, C.B., Krane, J., Skjetne, T., Telnaes, N., Branthaver, J.F., Baker, E.W. (1984) The structure of abelsonite. Science: 223: 1075-1076. Daniel R. Hummer, Bruce C. Noll, Robert M. Hazen, Robert T. Downs (2017): Crystal structure of abelsonite, the only known crystalline geoporphyrin. American Mineralogist 102, 1129-1132.